There are a few secrets to travel that shouldn’t be ignored; don’t act like a tourist, go in the off season and save money wherever you can. Following those rules will help you to travel more, see more and enjoy your trips more. That last one, saving money, can be tricky; when you travel everything seems to be draining your wallet. So, when there are tricks to save money and show you more- jump on it. 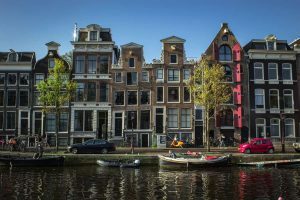 The Holland Pass is one of the best ways to save money and see more when traveling through Holland. 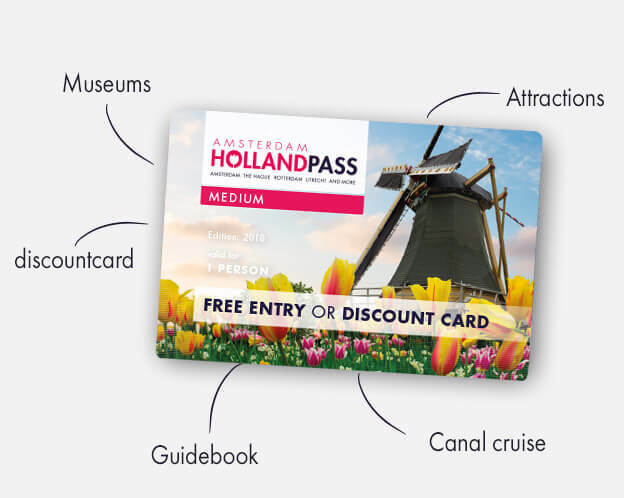 Purchasing a Holland Pass gives you free and reduced entrance tickets to the most popular attractions, museums and sites throughout Holland- as well as public transport in Amsterdam and other major cities like Utrecht, The Hague and Rotterdam. You can purchase a pass for 2, 5 or 7 tickets for your pass, giving you flexibility. Flexibility is the name of the game with the Holland Pass. Not only can you purchase the level of tickets you need, but you are free to use them in multiple cities and over the course of 13 months! Your Holland Pass is good from February until the following March. 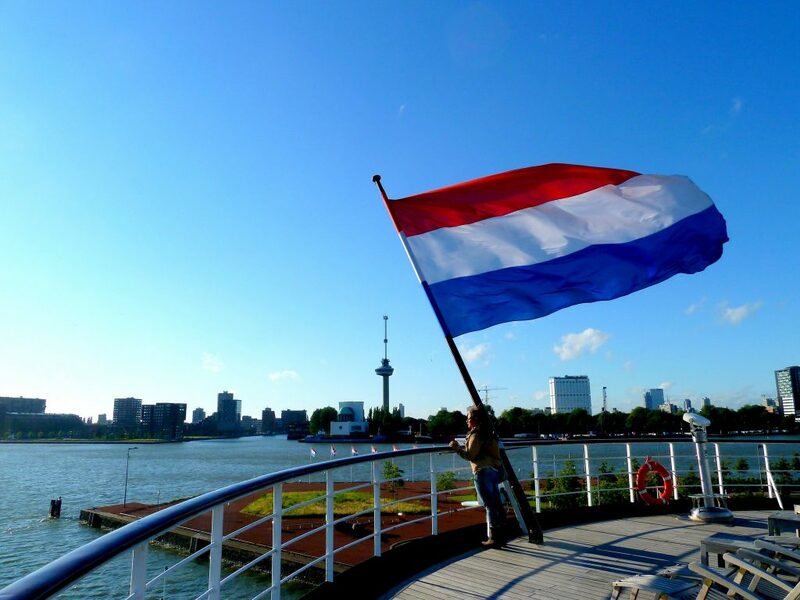 That gives you plenty of time to take advantage of this truly all-in-one pass to the most popular cities in Holland. Purchasing a Holland Pass is simply the best value in travel, and the most convenient way to see the sights. 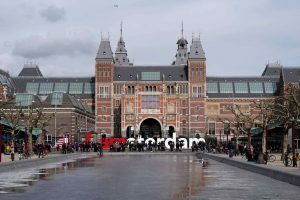 Not only can you get free entrance to attractions like the Van Gogh Museum, Rijksmuseum, Madame Tussauds and the Heineken Experience; but you get to fast track your entrance to these major destinations. You will never have to wait in line, which means you get to see more in less time. The discounts keep rolling in with your Holland Pass; as you will get up to 50% off at museums, attractions, restaurants and shops in whichever city you travel to. That includes free and discounted use of public transportation, saving you even more. And there is no limit to how much you can save, no restrictions; just show your card and save money. The Holland Pass is a friend to the traveling family as well. You can pick up the Holland Pass for Kids, which gives you free and discounted tickets for popular attractions and sights for kids and the whole family. You still have access to all of the other benefits and discounts of the other packages. 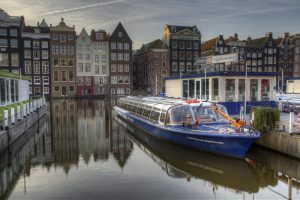 Plan your next trip to Holland the smart way, get your Holland Pass and start saving money on everything that makes a trip great. Included in every purchase is a 330 page full-color guide book that will give you detailed information on all of the great attractions you will get VIP access to. As well as directions, tips, restaurant recommendations and even more special offers. Don’t miss out on all of the benefits, get yours today at www.hollandpass.com.